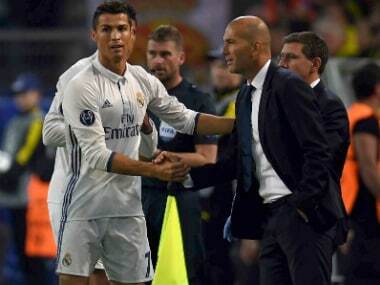 Madrid: Real Madrid coach Zinedine Zidane backed Cristiano Ronaldo's case for a fourth Ballon d'Or on Friday despite the Portuguese superstar's current struggles in front of goal. Ronaldo won both the Champions League with Real and Portugal's first ever major tournament at Euro 2016 to make him the favourite to land the award for the world's best player on 9 January 2017. 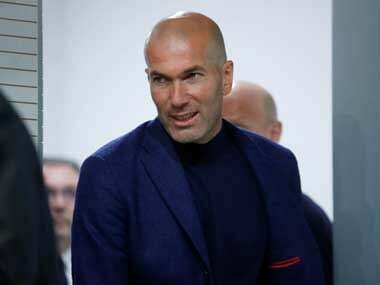 "He clearly deserves the Ballon d'Or," said Zidane ahead of Saturday's trip to Alaves in La Liga. "Not just at an individual level, but above all on a collective level...he knows everything he is achieving is thanks to his hard work and the work of those around him." Ronaldo is expected to face competition from five-time winner Lionel Messi, Madrid teammate Gareth Bale and Atletico Madrid and France forward Antoine Griezmann for the award. However, his form has slumped since his return from a two-month injury layoff after suffering knee ligament damage in the Euro 2016 final. "What Cristiano has done is raise the bar so high that every time he doesn't score it is a problem," added Zidane. Ronaldo has netted just four times in nine appearances for Madrid so far this season, by a distance his worst return at this stage of the campaign in seven seasons with the European champions. 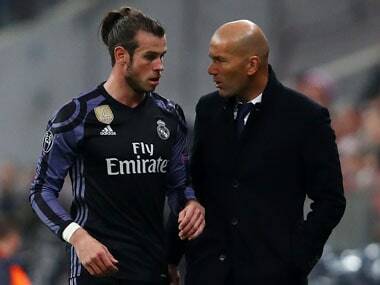 "He is angry (about not scoring), but there is no bigger worry than that," continued Zidane. "Every time he doesn't score there is a furore, but he has to live with these things. He is a phenom." Ronaldo is expected to be partnered by Bale and Karim Benzema once more in the Madrid front line despite the fine form of Alvaro Morata. 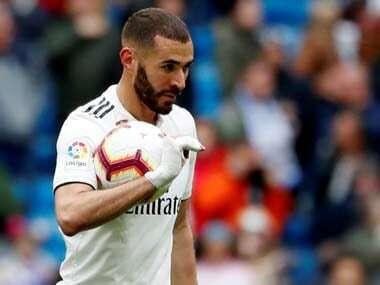 The Spanish international came off the bench to score the winner against Athletic Bilbao last weekend and bagged a double in a 7-1 rout of Cultural Leonesa in the Copa del Rey on Wednesday. However, captain Sergio Ramos, Luka Modric and Casemiro remain out injured.